Wisconsin Needs a Extreme Risk Protective Order Law Now! More than 600 men, women, and children are killed with guns in Wisconsin every year. More than 70% of those deaths are suicides. That is why we need a policy called the Extreme Risk Protective Order Law, which gives every family the ability to temporarily keep guns away from loved ones going through a serious crisis, before they hurt themselves or others. All too often, after a firearm homicide or suicide, families say they saw the warning signs and even tried to intervene, but there was nothing they could do. It happened before the shootings in Tucson. And Aurora. And Santa Barbara. Even right here in Wisconsin — because Wisconsin law leaves these families helpless. Governor Evers and Attorney General Kaul have both thrown their support behind lifesaving gun reforms like the Extreme Risk Protective Order Law. But there is still opposition in the Wisconsin Legislature. 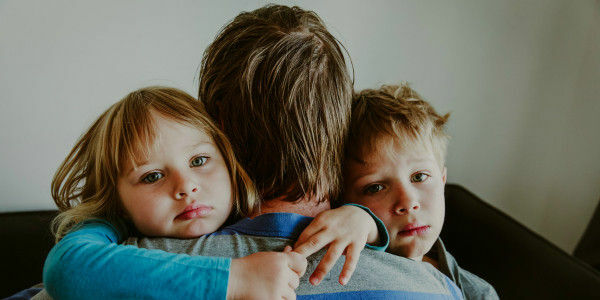 Sign this petition to demand that Wisconsin state legislators support his lifesaving legislation that will give every family in their state the tools needed to help protect their at-risk loved ones, themselves, and their communities — before it's too late.